Ranveer Singh, who will play the role of star cricketer Kapil Dev in 83, says the movie is an incredible underdog story. 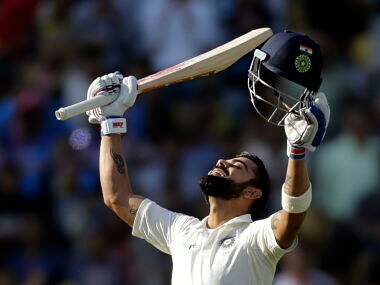 Kohli said, "I think from the transition point of view, the hundred in the second innings at the Adelaide Test (in December 2014) where we almost won the match was something special to me." 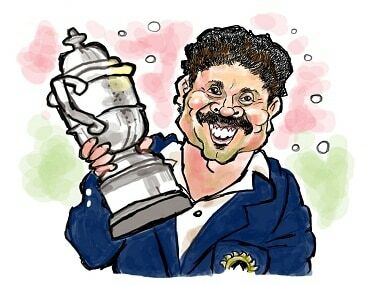 Anurag Kashyap's production house Phantom is planning a film on the Indian cricket team's historic 1983 World Cup Win. It's an important achievement that deserves to be well-chronicled. A movie on India's victory in the 1983 Cricket World Cup may be incomplete without at least one of the members who made the win a reality -- but filmmaker Sanjay Puran Singh says it's too early to comment on whether Kapil Dev or Sunil Gavaskar will be part of it.